Dichen Lachman was born in Kathmandu, Nepal to a Tibetan mother and Australian father. Until the age of seven she lived in Kathmandu with her parents and extended family. Following that she moved to Adelaide, Australia with her parents. 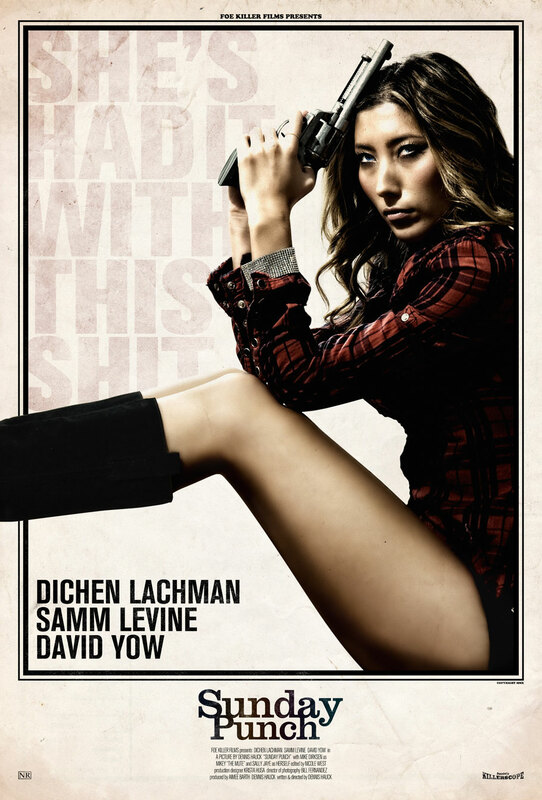 After dropping out of University, Dichen Lachman took up acting and then moved to Sydney to pursue her career. Her first major role was in Aquamarine2005 followed by a fourteen month stint on the Australian series Neighbours for which she moved to Melbourne. In December 2009 she completed two seasons of the Fox series Dollhouse. This entry was posted in TV Series and tagged Being Human, Dichen Lachman, Dollhouse by dvdbash. Bookmark the permalink.